So, we are starting a campaign, (may be not the right word), to enlighten people about Asthma. When I say we, I mean some friends of mine and I. I hope I'll have support from others too. I would like Asthma Patients, Friends and Family members, not leaving out relatives to know how they should cope with it, live with and survive. Information is power. Know all about it and share please. A condition in which a person's airways become inflamed, narrow and swell, and produce extra mucus. 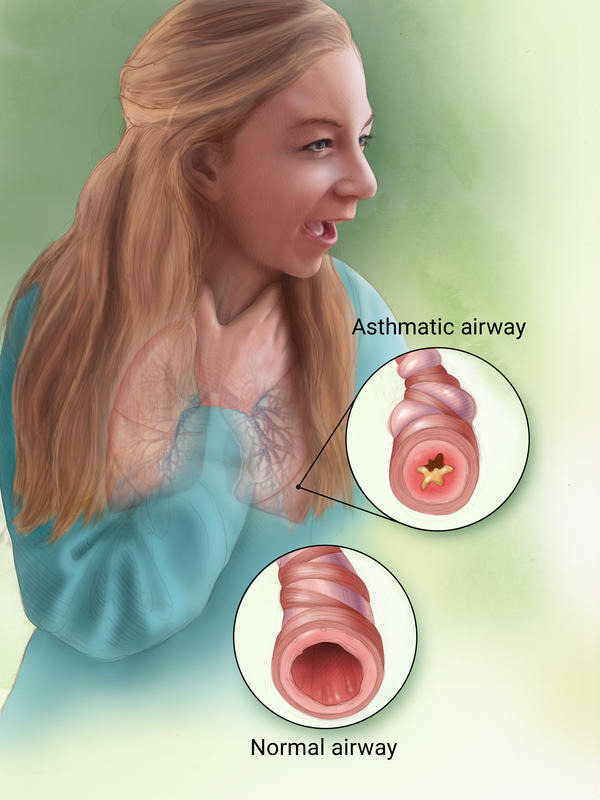 Asthma can make breathing difficult and trigger coughing, wheezing, and shortness of breath. 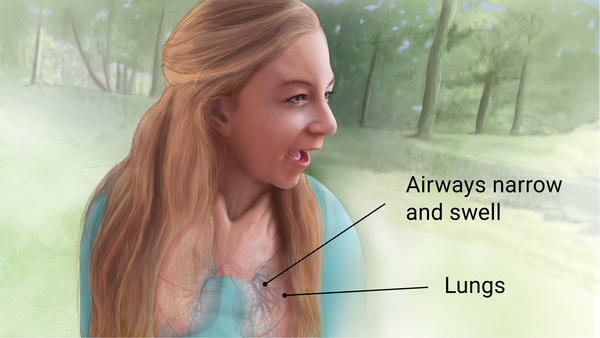 The condition usually can be managed with rescue inhalers (albuterol) and controller inhalers (steroids). Sometimes, oral medications may be needed. Pulmonologist: Treats respiratory tract diseases.